Capoeira is a Brazilian martial art and dance that is played as a game in a circle to live music. Although shaped in the cauldron of Brazil, its roots extend into Africa. This Capoeira class will include the training of fundamental movements as well as music. Interspersed within a class, students will also learn about the etiquette, language, and philosophy of the game. 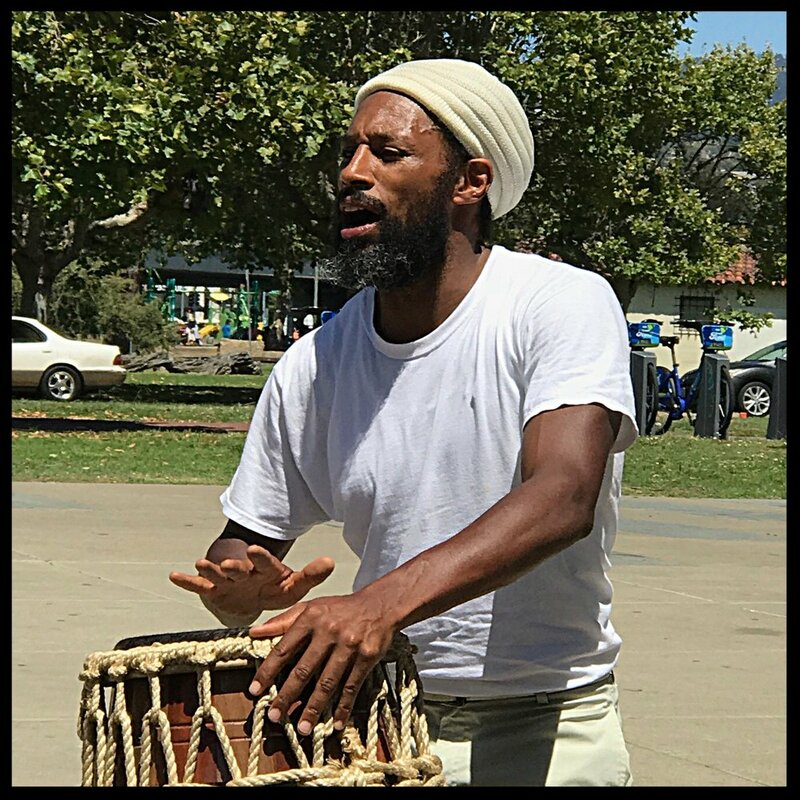 If you are interested in being playful, challenging yourself physically and mentally, playing music, and being a part of a burgeoning Capoeira community, come check us out. It is a lot of fun! All are welcomed.